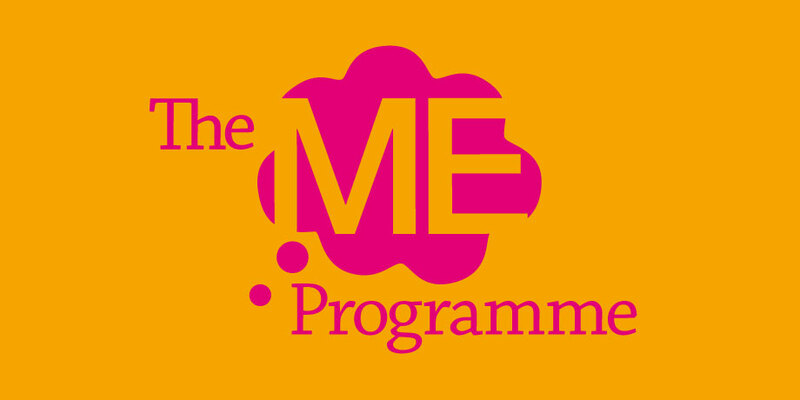 The Me Programme is an exciting new approach to tackling the important and widespread issues of compulsive eating, body image and weight loss. Developed by qualified counsellor Jane Vujasin, it provides carefully structured workshops aimed solely at dealing with participants' relationship with food and achieving control over their eating. Sunflower have been working closely with Jane, in the development of this new venture. • Generating an original brand name – The Me Programme focuses on the individual, and their personal relationship with food and their own body. • Creating a strap line/ slogan that immediately and memorably communicates the approach of the workshops. 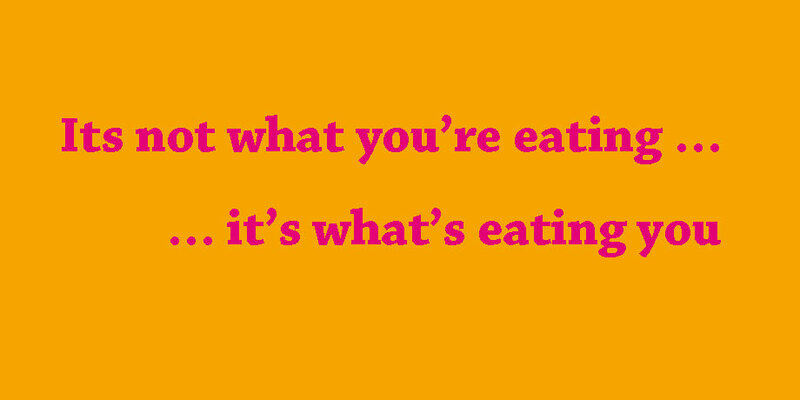 "It's not what you're eating…it's what's eating you" highlights the importance of addressing a participants psychological relationship with food, rather than counting calories or an exercise regime. • Designing a logo and identity system that will work across all The ME Programme's marketing communication. Sunflower is currently designing and developing The ME Programme website, as well as writing search engine friendly copy for the site. We are very much enjoying working with Jane and look forward to help launch this new brand early this year.